eBay is an online auction and shopping website which allows both consumers and businesses to purchase a variety of goods and services worldwide. Here, you can shop from anything from electronics, to clothing, to home decor. With Big Apple Buddy’s personal shopping service, you can now buy direct from the eBay online store anytime, anywhere. eBay has a variety of electronic brands and devices on sale, from companies like Apple, Microsoft, Samsung, and more. 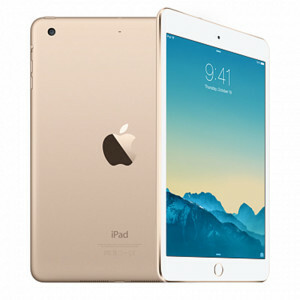 You can get your hands on a brand new Apple 128GB iPad Mini 3 in Gold. This product has all the benefits of Apple’s other tablets, but this one is even more lightweight and easy to carry around with you. You can shop for thousands of different versions, sizes, and colors of tablets on eBay. If you’re looking for the best and newest tablet, consider this iPad Mini 3! Photography lovers will find plenty of things to shop for at eBay. 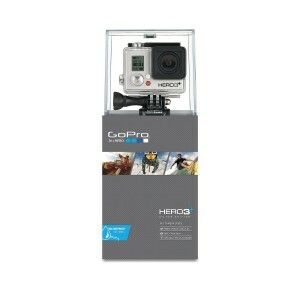 Here, you can get the latest goods like a GoPro HERO3+ Silver Edition Camera. GoPro cameras are designed to help you capture memorable moments that you have never before been able to capture. Since it’s small and lightweight, it’s easy to bring with you wherever you travel. Pack the GoPro for your next family vacation, and you’ll end up with memorable photographs like never before! eBay also offers a variety of fashion goods, clothing, and accessories. 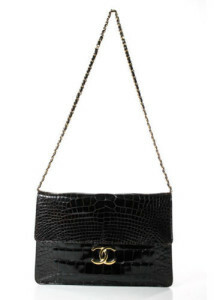 This Chanel Vintage Brown Crocodile Gold Tone Shoulder Handbag is a rare find, but you can shop for it, in addition to hundreds of other limited edition bags, on eBay! This classic bag is made entirely of crocodile, and it is large enough to hold all of your necessary belongings. Simple enough for everyday use but special enough to make any outfit stand out, this bag is a must-have for fashion lovers! Unfortunately, listings on the USA eBay website are not always available for international shipping. However, Big Apple Buddy, your personal shopper, can help you buy products direct from the official USA eBay online store and ship them to your doorstep, no matter where you are in the world. If you would like to buy from the USA eBay online store, simply let us know which items you would like to order (by filling out the form below) and we’ll get back to you with a free international shipping quote within 24 hours!